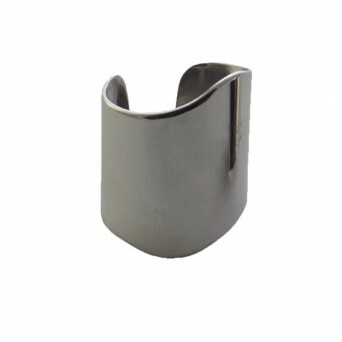 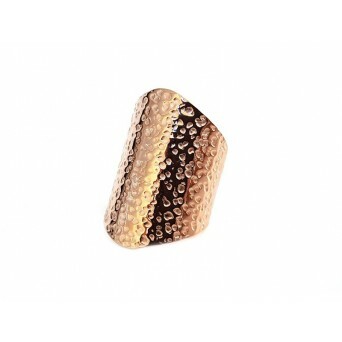 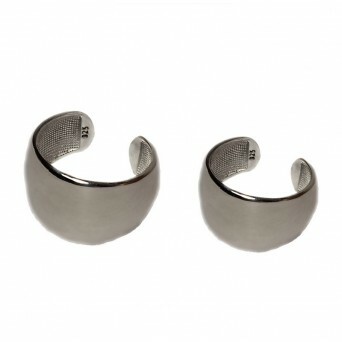 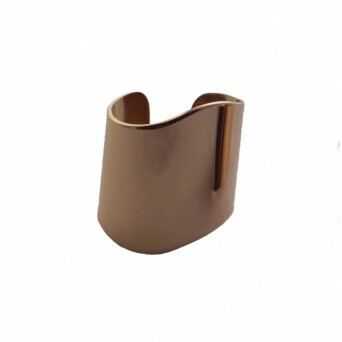 Set with 2 wide tube rings from stainless steel with curves, ideal for you ring finger and chevalie.Wear them seperatly or together.The latest fashion trend in rings as it can be worn at any time and ocassion. 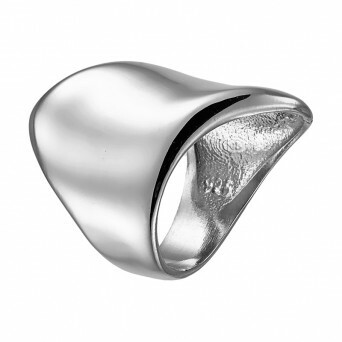 The ring is open on its downside and can be flancuated one to two sizes.Pick your size for your ring finger and we will find the ideal size for the Chevalie. 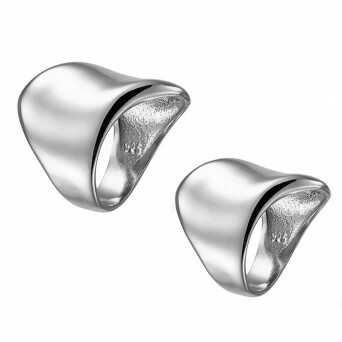 Set with 2 wide tube rings from stainless steel with curves, ideal for you ring finger and chevalie.Wear them seperatly or together.The latest fashion trend in rings as it can be worn at any time and ocassion. 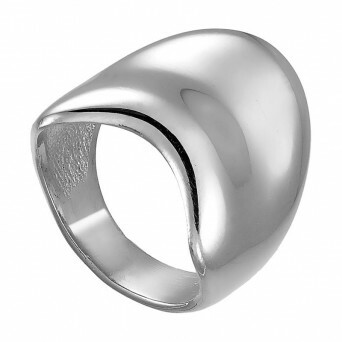 The ring is open on its downside and can be flancuated one to two sizes.Pick your size for your ring finger and we will find the ideal size for the Chevalie. 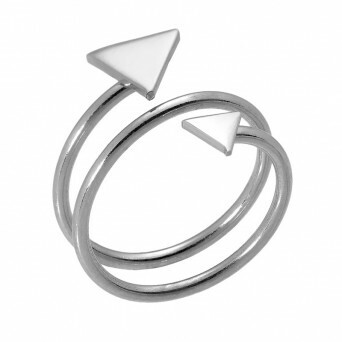 Set with 2 wide tube rings from rose stainless steel with curves, ideal for you ring finger or Che..